Make sure you check out our latest press release. You can find the link below and please feel free check out Inside Utopia and browse through our product selection to satisfy all of your New Age needs. We are excited to announce the launch of our New Age product site Inside Utopia. Inside Utopia is a place where you can go to browse through a great selection of New Age products to help stimulate your mind, body, and soul…and maybe even channel your inner psychic! Lavender and tangerine for relaxation and de-stressing, Ylang Ylang and Jasmine for passion and romance, Inside Utopia is especially proud of their wide range of aromatherapy products such as candles, sprays and bath products for a number of different uses. 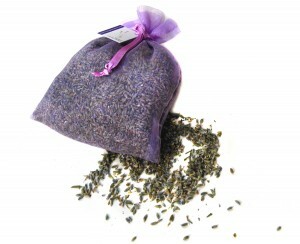 We have picked out some of our personal favorites and we know you will love them as much as we do! 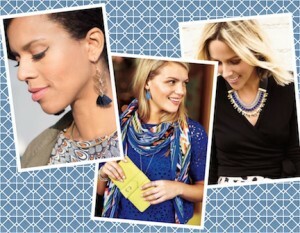 The collection that we are really excited about is the Swarovski Constellation jewelry line. Personally, I have never been able to find a piece of jewelry representing my sign (Sagittarius) that wasn’t hideous, and I must say, I absolutely LOVE this collection! All of the pieces are beautiful and make great gifts too! Be sure to check it out we also have a great New Age section where you can get in touch with your inner psychic or simply learn more about it and also our Health and Wellness section has great products to help promote a healthy lifestyle and get you looking and feeling great! We want to also thank you all for your support and it’s because we have such great customers that we want to keep doing our best to not only keep providing quality readings and customer service but go the extra mile and do all we can to get you to be on towards the happiest, healthiest life path. 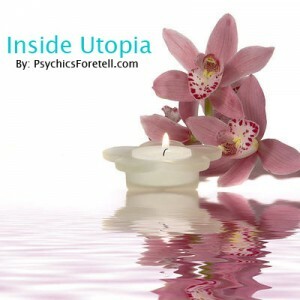 Check out Inside Utopia today!